His art is the exaltation of the joy of life, a hymn to the pleasure that he claimed through his paintings, wonders in manipulating light from colour. 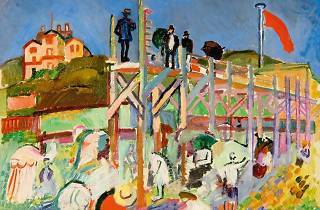 Now, part of the work of Raoul Dufy (1877-1953), an artist who played an essential role in the birth of the avant-garde, comes to the Thyssen Museum. A total of 89 pieces are added to the four works owned by the museum and honour the memory of this artist with a brilliant palette who was included in the pantheon of masters for a time and then unfairly relegated to oblivion soon after. 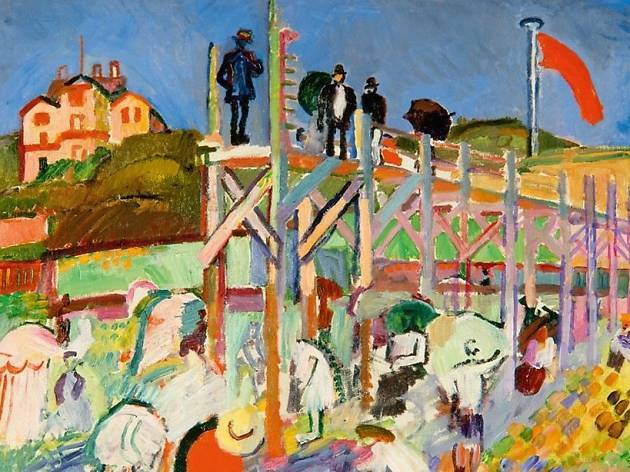 It's a show that tells of his first steps as an Impressionist and Fauvist artist, and his next as a Cubist painter and author of works of printing, prints and ceramics.